for their partnership with the 2018 Forum. 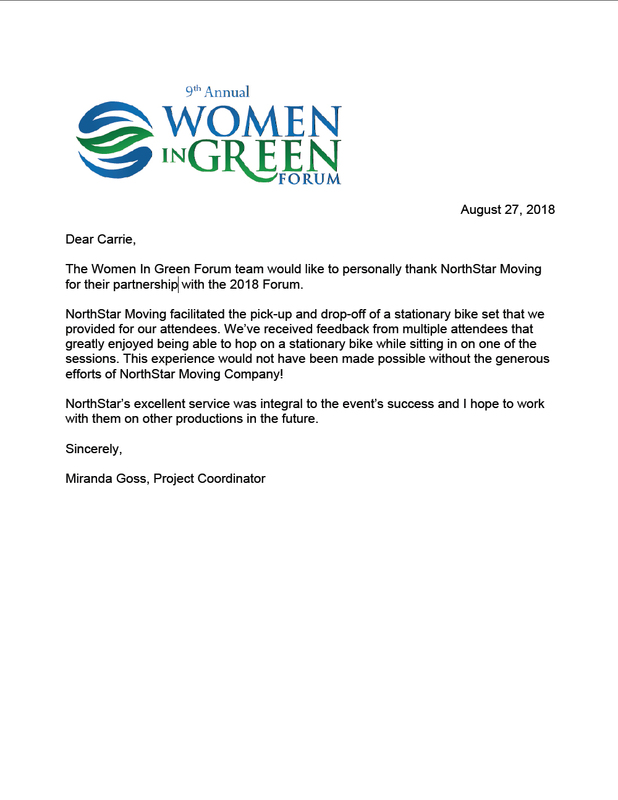 efforts of NorthStar Moving Company! with them on other productions in the future.